Hooray! This project was successfully funded on September 24, 2013. 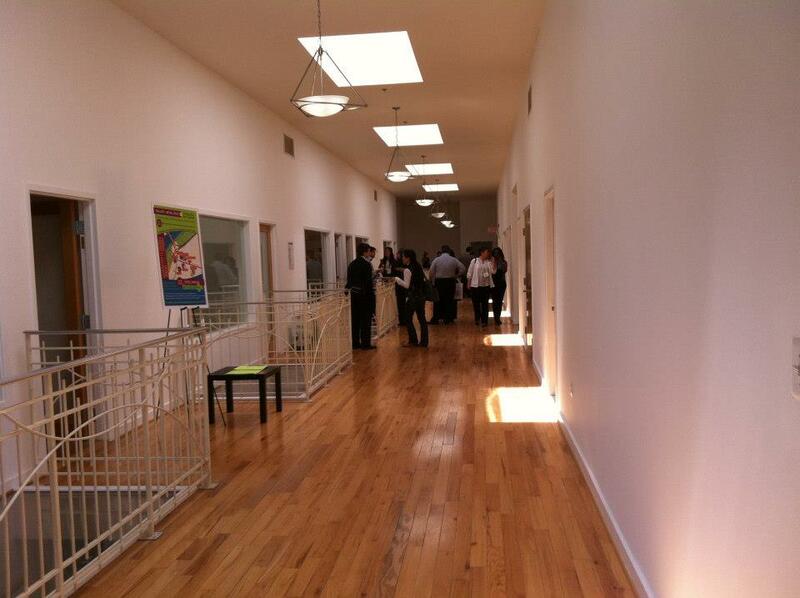 Main walkway in the Anacostia Arts Center. 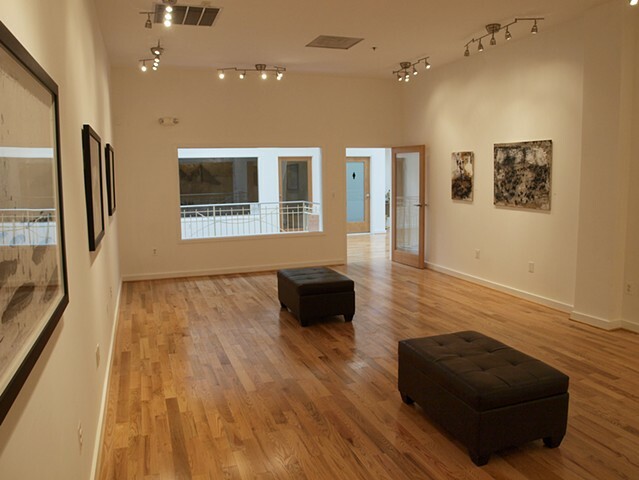 A gallery room of the Anacostia Arts Center. The Anacostia Arts Center in Historic Anacostia. Guests at Think Local First's 2013 Do Good Summit in the main lobby. 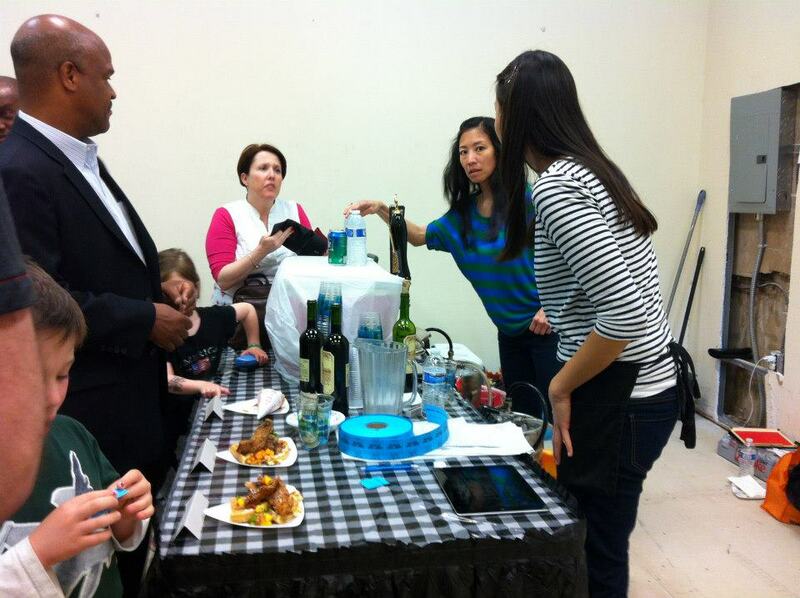 Beer and wine was available for sale by the glass with the dinners during the NURISH pop-up cafe. 125 dinners sold during the 3 hour event! A pop-up version of NURISH cafe, hosted in the future home of the cafe, featured chicken and waffle dinners conceived and executed by local chef. 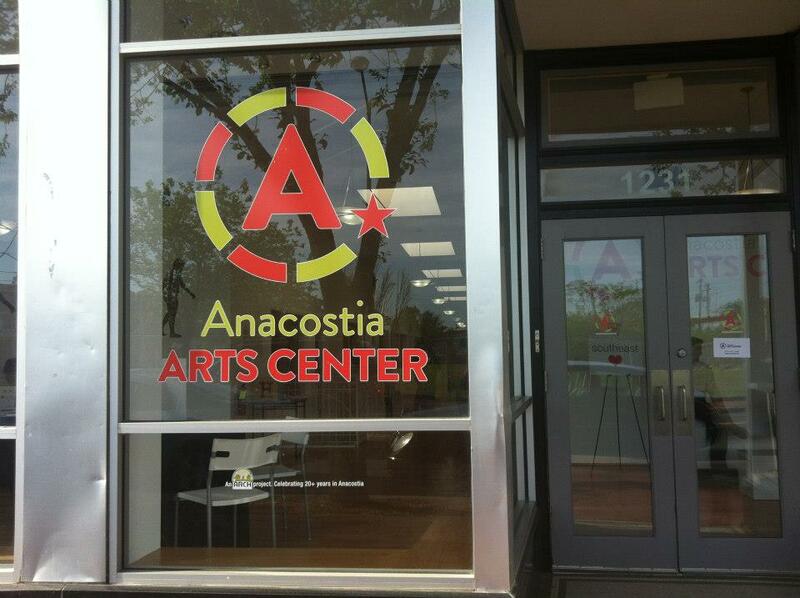 We're seeking funds to open a new café in the fall of 2013 housed in the Anacostia Arts Center. The café will serve quality coffee drinks, beer & wine, healthy, fresh sandwiches, salads, charcuterie plates, and pastries to patrons of the arts center as well as provide a space for on-the-job training and culinary spotlights for members of the NURISH food incubator program. The café will be an extension of the nonprofit, NURISH: The Center for a Creative Culinary Economy, which previously brought you StartUp Kitchen. It will be run by Kera Carpenter, founder of NURISH and longtime owner of Domku Bar and Cafe in Petworth (8 years and running!). 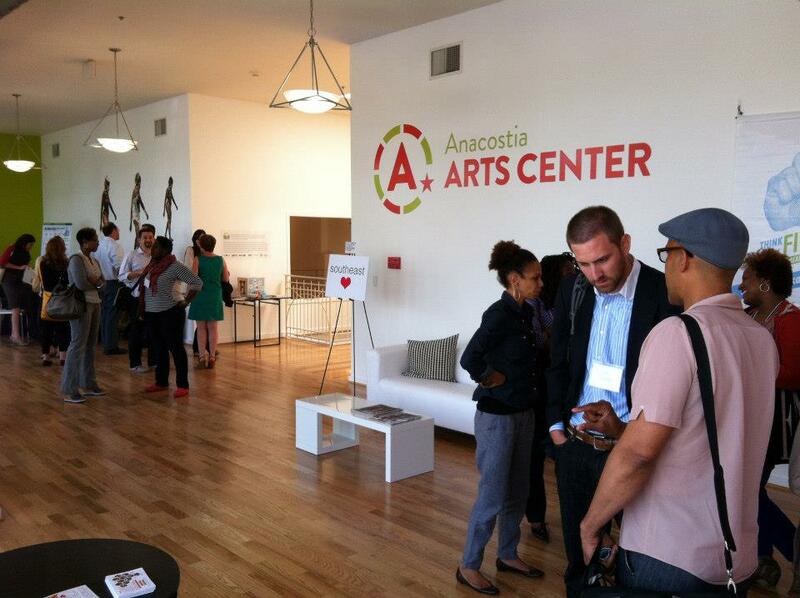 The Anacostia Arts Center is a 9300 sq ft space that includes the Black Box Theater, five galleries & boutiques, a short-term gallery called Blank Space SE, the NURISH café, and an 800 sq ft lounge area. 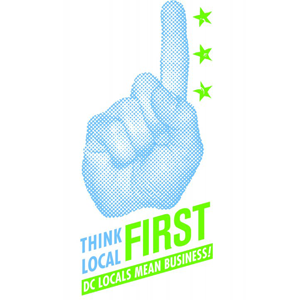 It is a project of the ARCH Development Corporation, a nonprofit dedicated to creating a home for small businesses, artists, arts and cultural organizations to fulfill its commitment to the revitalization and sustainable economic development of Historic Anacostia. It is also home to the DC Hive, a creative and shared workspace for freelancers, satellite offices, and small businesses and hosts events of the ongoing Lumen8Anacostia summer festival. This loan is expected to be repaid in full on or before Sep 23, 2016. 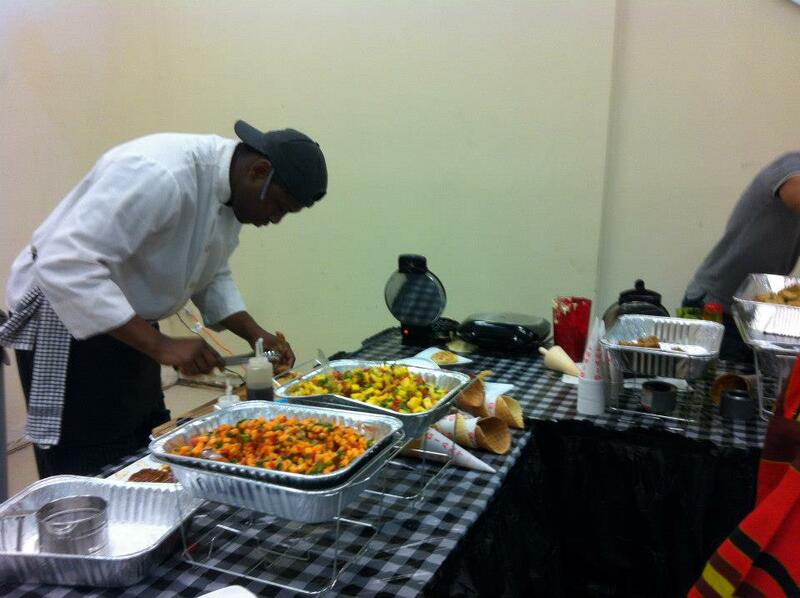 NURISH is a business incubator specifically geared to supporting DC’s budding food entrepreneurs. Our program includes a licensed commercial ... read more. 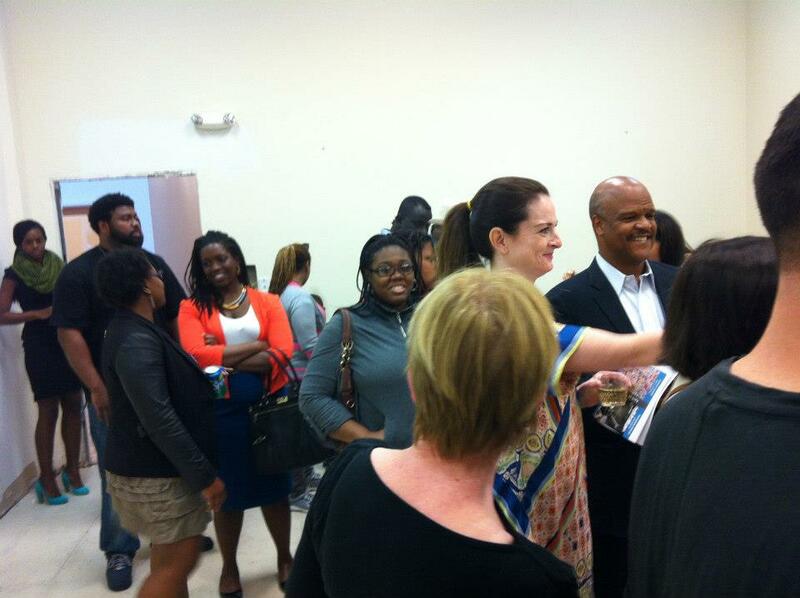 If the café receives its fundraising goal, the café will contribute 15% of its profits to its parent nonprofit, NURISH: The Center for a Creative Culinary Economy, which will operate an entrepreneurial training program for young adults in Anacostia who have a passion for the food business.